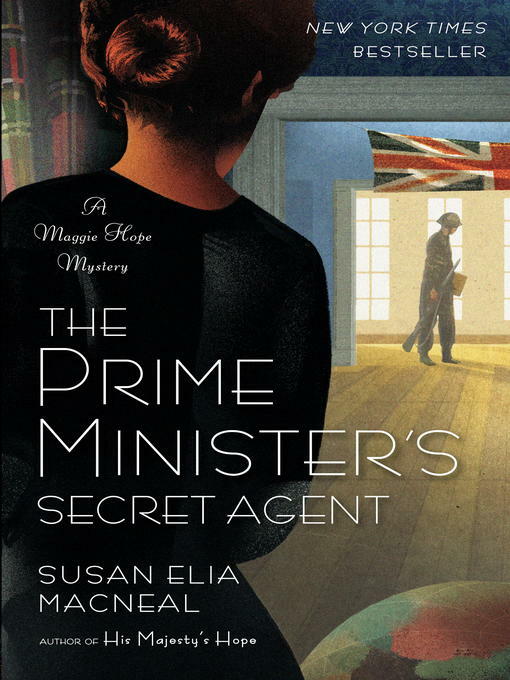 For fans of Jacqueline Winspear, Charles Todd, and Anne Perry, The Prime Minister's Secret Agent is a gripping new mystery featuring intrepid spy and code breaker Maggie Hope. And this time, the fallout of a deadly plot comes straight to her own front door. World War II rages on across Europe, but Maggie Hope has finally found a moment of rest on the pastoral coast of western Scotland. Home from an undercover mission in Berlin, she settles down to teach at her old spy training camp, and to heal from scars on both her body and heart. Yet instead of enjoying the quieter pace of life, Maggie is quickly drawn into another web of danger and intrigue. When three ballerinas fall strangely ill in Glasgow'including one of Maggie's dearest friends'Maggie partners with MI-5 to uncover the truth behind their unusual symptoms. What she finds points to a series of poisonings that may expose shocking government secrets and put countless British lives at stake. But it's the fight brewing in the Pacific that will forever change the course of the war'and indelibly shape Maggie's fate. Praise for Susan Elia MacNeal's Maggie Hope mysteries "You'll be [Maggie Hope's] loyal subject, ready to follow her wherever she goes. "'O: The Oprah Magazine "A heart-pounding novel peopled with fully drawn real and fictional characters . . . provides the thrills that readers have come to expect from MacNeal. "'Richmond Times-Dispatch, on His Majesty's Hope "With false starts, double agents, and red herrings . . . MacNeal provides a vivid view of life both above and below stairs at Windsor Castle. 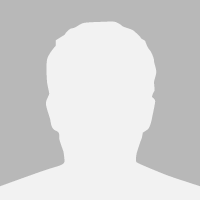 "'Publishers Weekly, on Princess Elizabeth's Spy. Finished book. Just ok. Not sure I would read another by this author. Need to read the series in order. The bare outline of the plot of this 4th in the series is a bit over the top. But the reading is just as much fun as the others, with perhaps even more moral and ethical undertone. Maggie helps save the life of Sarah the ballerina, one of her oldest friends. She ends up back where she started, as Churchill's secretary, as he heads to America to meet with Roosevelt after Pearl Harbor. The difference now is that she's going also as his spy. MacNeal has a wonderful way with dialog and can bring alive the war years with the smallest of details. I love this series. Historical fiction in the 1940's is, for me, the best genre, and I can't wait for the next book in the series, Mrs. Roosevelt's Confidante. Intrigue, romance, and drama during WWII--this latest installment does not disappoint! Great series! I have read all her prior works in this series and loved them all. I cannot wait for the next installment!!! If you like the Bletchley Circle, you'll love this new mystery set during WWII and also involving secret agents and code-breakers. World War, 1939-1945 — Scotland — Fiction.